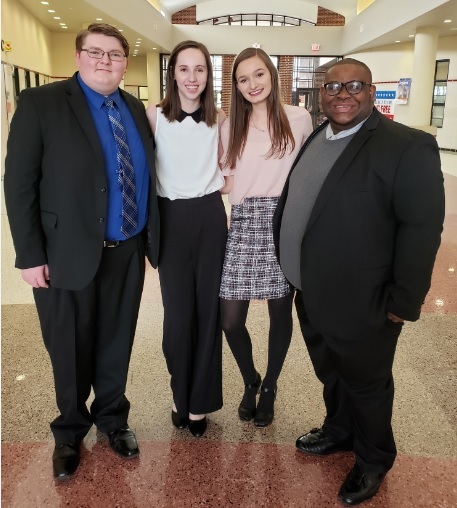 Four MPHS Speech and Debate team members competed in the Texas Forensics Association (TFA) State Tournament during Spring Break. The tournament was held at Alief Taylor High School in Alief, a suburb of Houston, on March 14-16, 2019. Those competing included Tripp Hinton in Poetry, Ja’Quacy Minter in Program of Oral Interpretation (POI), and the team of Connelly Cowan and Taryn Thurman in CX Debate. All were making their first appearance at the TFA State Tournament. Cowan, a freshman, was named one of the Top 10 speakers at State, earning 7th place out of 210 total speakers. Hinton, a senior, was named a semifinalist in the Poetry division. This placed him in the top 18 out of 58 competitors at State. Minter, also a senior was named a quarterfinalist in POI. The Texas Forensics Association is open to all public, private and charter schools in Texas. 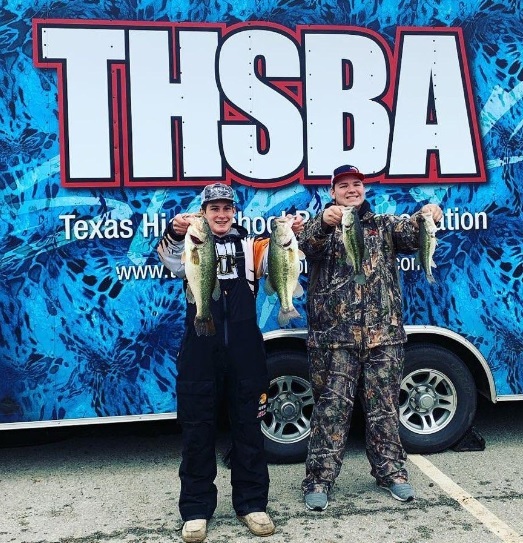 To qualify for the State tournament, team members had to compete at qualifying tournaments earlier in the year and earn 12 points. Points are made every time a student places in an event at a qualifying tournament. Students at the TFA State tournament are not divided by school type or school size. MPHS team members competed against private schools as well as large 6A programs from across the state. Cowan and Thurman will compete at the UIL State CX Debate Tournament in Austin on March 21-23. Hinton and Minter will compete at District on April 4 for a chance to make it to the Regional Tournament later in April. 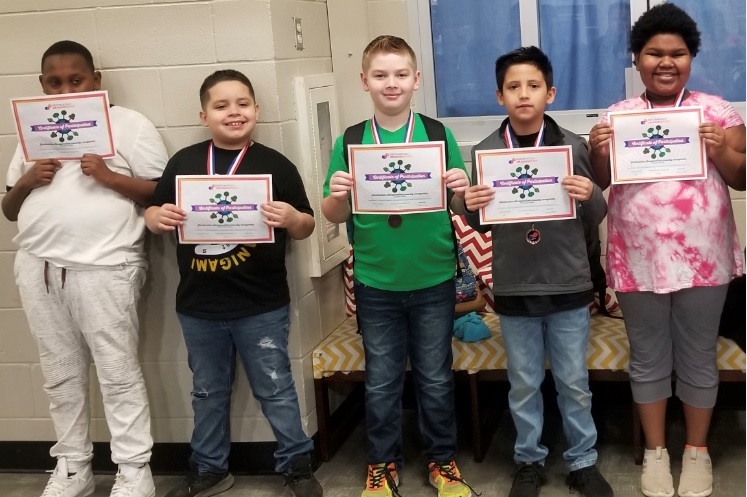 Eight Mount Pleasant Independent School District Destination Imagination (DI) teams competed on Saturday, February 23, at Poteet High School in Mesquite. There were 297 teams from the East Texas region of DI. At the end of the day, five MPISD teams brought home medals for their efforts. A Destination Imagination Team Challenge is an open-ended project that teams work on over an extended period, usually 2-4 months. 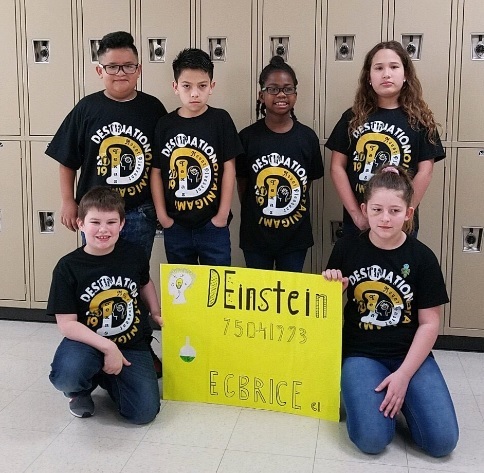 There are seven new Team Challenges each year: Engineering, Technical, Scientific, Fine Arts, Improvisational, Service Learning (Project Outreach) and Early Learning Challenge (Rising Stars!). 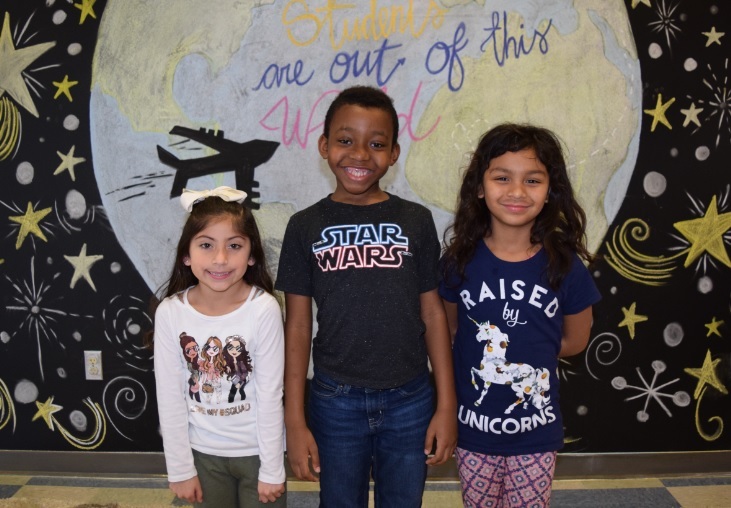 The Sims 2nd grade team and the Fowler 2nd grade team both earned Rising Star medals which are awarded to Early Learning participants, Kindergarten through 2nd grade, who successfully meet the parameters of their challenge and present it at the regional tournament. The Sims 2nd grade team created a life-size pop-up book and a play about a Space Farm. The Fowler 2nd grade team also created a life-size pop-up book and a play titled “Lionel Messi and the Seven Dwarfs.” The Fowler team was led by Mrs. Sheila Eddy. The Brice Improv team earned 4th place medals for their research on figureheads on coins. They created a skit using their analysis. The Corprew Technical team earned 5th place medals for creating a flying device that took off and landed in five different areas and dropped five payloads on a target area for a varied amount of points. Also, competing for MPISD were Sims 3rd grade that created a life-size mouse trap from the game Mouse Trap and Fowler 3rd grade that built a wooden structure that held hundreds of pounds and created a special effect to introduce a unique character. 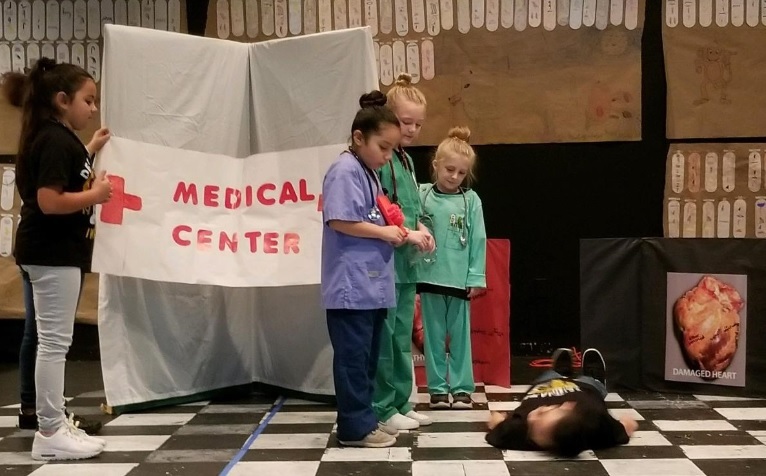 Fowler 4th grade that researched and produced a play about heart disease and created a model of a healthy and unhealthy heart.